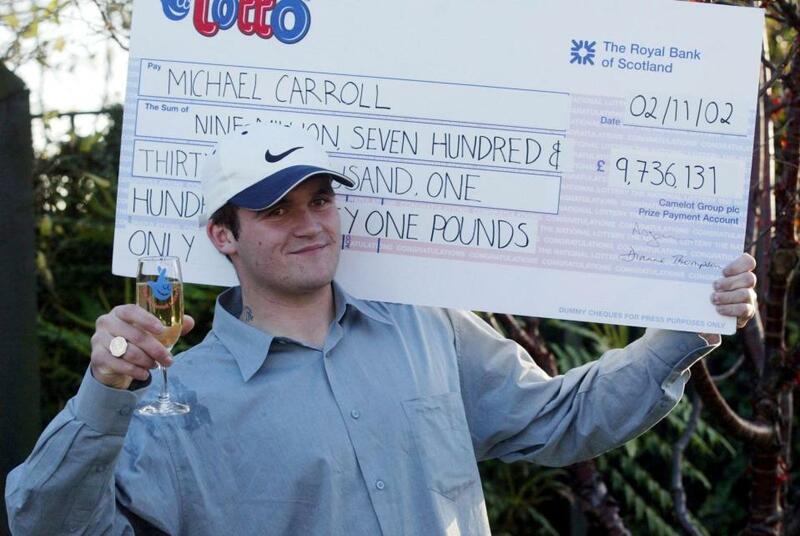 When he was 19 Michael Carroll won nearly £10 million on the lottery. Today he earns £10 an hour chopping wood and filling coal bags for a fuel merchant in Moray, Scotland, having spent all his winnings on cars, jewellery, parties, drugs, new homes and generous gifts for family and friends. He told The Sun “My £10million vanished in just 10 years and I don’t have a home or a car to call my own. But I’m not bitter. Easy come, easy go. Going broke was the best thing that happened to me.” and he said he’s “never been happier” since returning to work. While Carroll’s story is an extreme example, it does illustrate two very important principles. First, having purpose and meaning in your life is essential to happiness and general wellbeing. For many people having a job that they enjoy will meet that need, while for others pursuing hobbies or volunteering will do so. Second, mindless spending on materialism and consumption eventually loses its appeal and ultimately leads to poor financial wellbeing and unhappiness. High financial wellbeing comes from making effective and interlinked earning and spending decisions, which are aligned to your core life values. Other than meeting your basic survival needs, every other spending decision is a choice and comes at a cost that is not always appreciated or understood. Whenever you spend money on discretionary or ‘fun’ things you need to ask yourself this question: What can I not now do as a result of spend this money on this thing now? For example, is it making you less financially secure, resilient and adaptable and is that price worth paying for the initial excitement or benefit? Henry David Thoreau was a 19th century American writer and philosopher who said: “The cost of a thing is the amount of life which is to be exchanged for it.” And as we all only have a finite amount of life left, we need to be clear about the true cost of using that time to earn money to fund lifestyle spending. Time cost doesn’t just mean the hourly income you need to earn to fund the purchase, but also the associated costs of being a worker. Say you work 40 hours a week and your take home pay is £700. You might think your time is worth £17.5 an hour. But you need to factor in the associated costs of working in the form of commuting (say an hour a day), childcare and lunch (30 mins). The true value of time in this example isn’t £17.5 an hour, but £11.84 as shown below. I’m not saying that you shouldn’t spend your money on fun and non-essential items, just that you might want to look at your current non essential spending in terms of the time you have to spend to earn the money to fund it.